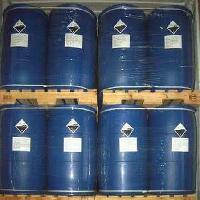 Storage Condition：A storage hazard, it may undergo spontaneous exothermic polymerization. Analysis： Reference price of Vinyl Acetate is 1150.181USD/MT, up 0.23% from 1147.558USD/MT on 2019-04-12. Guangxi Guangwei Chemical Co., Ltd.